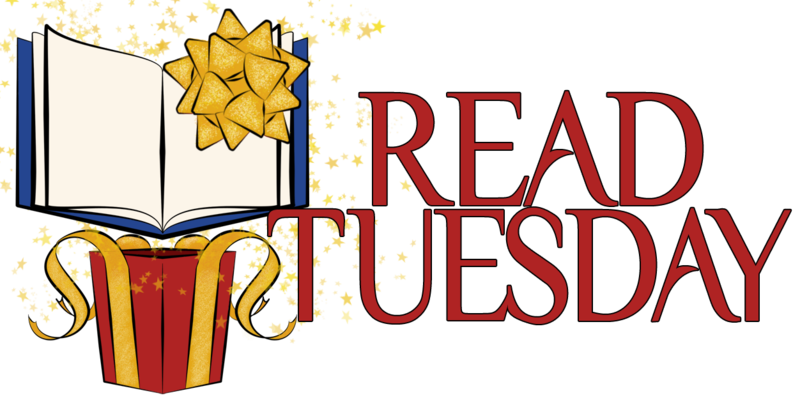 What do you think about the new Read Tuesday image? You love Black Friday for electronics. You shop for clothes on Cyber Monday. Well, there’s Read Tuesday for that. In 2014, Read Tuesday falls on December 9. Mark your calendar. If you missed Read Tuesday in 2013, you can still enjoy it this year. We updated the header for our website (illustrated by artist Melissa Stevens). Feel free to use any of the Read Tuesday images to help spread awareness of the event in a positive way. Many supporters add the logo image to the sidebar of their blog, for example. With over a month to get more support, we already have 63 supporters and a combined social reach of 190,000 people for the Thunderclap promotion that we’re launching the morning of the event (see below for how you can help—it’s easy). We’ll also be promoting the event. We have a couple of BIG names interested in helping out with that, and we’re building on our success from last year. Amazingly, all this exposure comes at no cost to authors. If only authors could find some free publicity… Hey, here it is! Don’t miss out. Authors can begin signing up today (see above). Very cool and eye catching. Thanks. I’ll add it to my post for READ TUESDAY, appearing on 12/8 http://www.sallyember.com/blog Best to you all! That’s a good idea. 🙂 Good luck with your book. I like it, it looks good, each year you guys get better. I will add your post on 11/5 by rebogging on my WordPress blog at http://lightningbooksbyagmoye.wordpress.com and good luck on this. Nice! I like the explosion of the books, so I’m going to use it on the final announcements post on my blog, and the ‘lighter’ one in the lead-up!